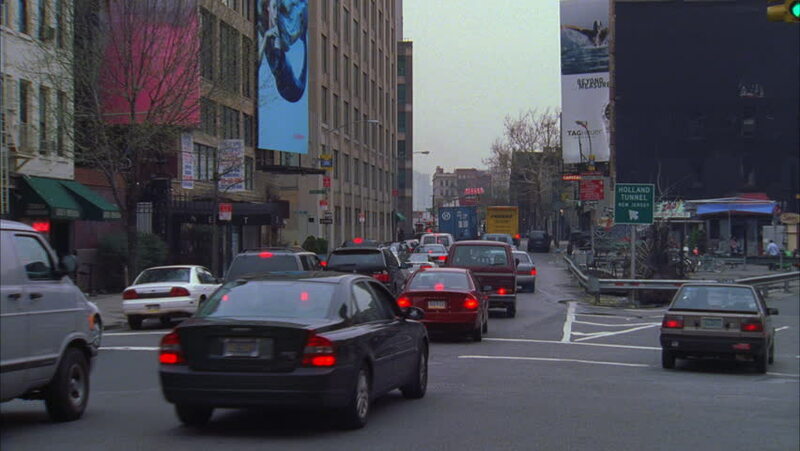 4k00:13NEW YORK CITY - CIRCA 2015 - Traffic passes along Broadway with signs advertising the latest shows. hd00:11New York City, USA – January 02 2018: Times Square street traffic. Day view of people waiting on a cold day on zebra crossing at 7th Avenue with passing cars and yellow taxis.